We often read about how Google or Facebook are using big data analytics to improve customer experience, but we don’t hear about it in the hearing aid industry. No one would argue that gaining insights on how hearing aid technology is performing in the real world is valuable, but large volumes of data from client fittings have not been available for analysis. This is no longer the case. Unique to Phonak, we can access large volumes of relevant real-world data. This is possible because hundreds of participating clinics worldwide have enabled a logging function in our fitting software that allows data collection from client fittings. While all personal information is removed, except age and gender to ensure anonymity, the amount of sets available for analyzing is vast. We recently conducted a study using our big data as a real-life check to substantiate technological advancements. 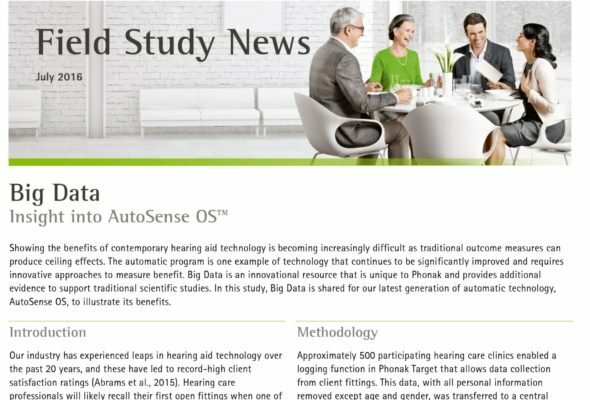 To be more specific, Phonak shared data from approximately 500 clinics to gain insights into fitting behavior and benefits of Phonak automatic technology, AutoSense OS. 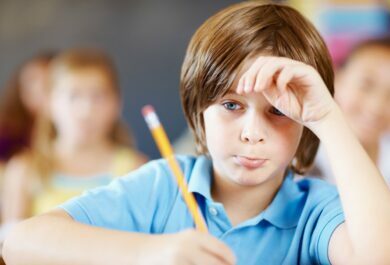 Collected data included the audiogram, the selected hearing aid, the first fitting and all fine-tuning changes across sessions. All data was transferred to a central database. Our findings confirmed anecdotal reports from the market — AutoSense OS on the Venture platform was tuned less often, had fewer manual programs added after real-world experience and had an acceptable ‘out of box’ blending default. 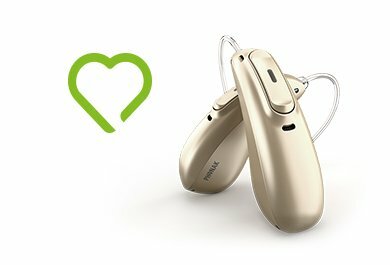 It also revealed that clients fitted with premium technology wear their hearing aids longer. This was valuable and encouraging insight. We believe that big data will have big value in measuring benefits of future technological advancements —and by sharing client-fitting information from hearing clinics worldwide, we can provide hearing care professionals with useful knowledge on how hearing aids are used in the real world. This article gives a glimpse of our latest learnings from big data. Now that this big data is available, are there questions you would like answered? We´d be interested in hearing what you would like to learn from the fitting practices of your colleagues. Please share your comments below. Thanks for sharing this useful information regarding how big data will change the hearing care it is the latest change in technology. I have a Phonak big aid. About 4 yrs old. I have recently tried the newest model which has a blue tooth connection for the telephone. I did not purchased a new model because I wasn’t happy with the unilateral audio input from my phone. My old Phonak with the coil allows for binaural audio from my phone. Binaural Imput from the phone makes a significant difference in my phone intelligibility. Does phone out for see in the new future offering this option? Bradley is currently Manager of Claim Substantiation for Phonak HQ. He received his Masters of Clinical Sciences (Audiology) degree from the University of Western Ontario and his Doctorate of Audiology from Salus University. 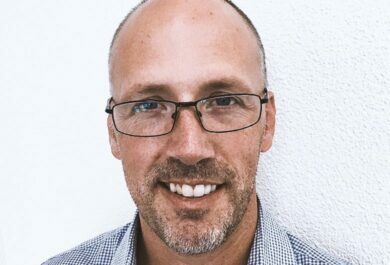 Brad has over 20 years of experience across both the hearing industry and clinical audiology.